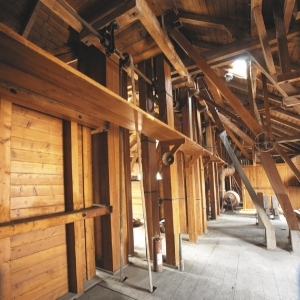 In 1920s, the Pilárik brothers purchased one water mill in Skalica. 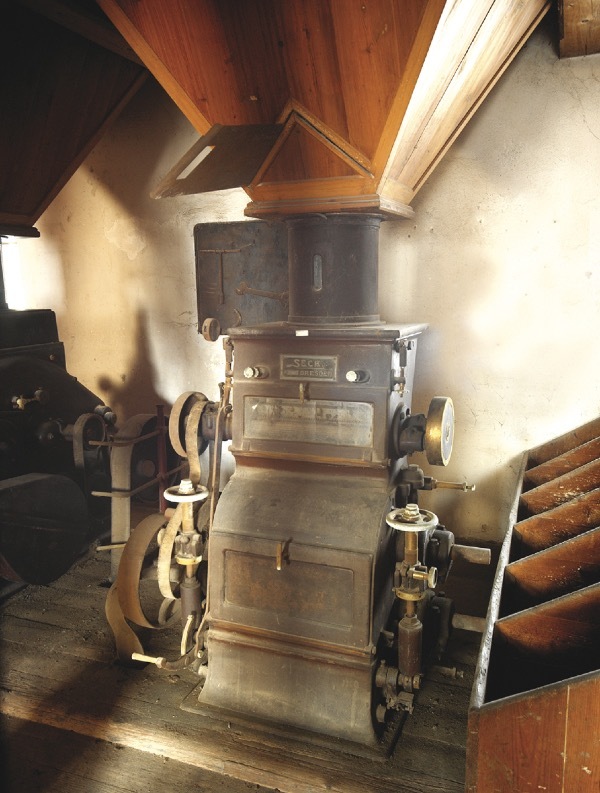 However, they pulled down the old mill and constructed a new one that had three floors and was electrically powered. They built it quite quickly. 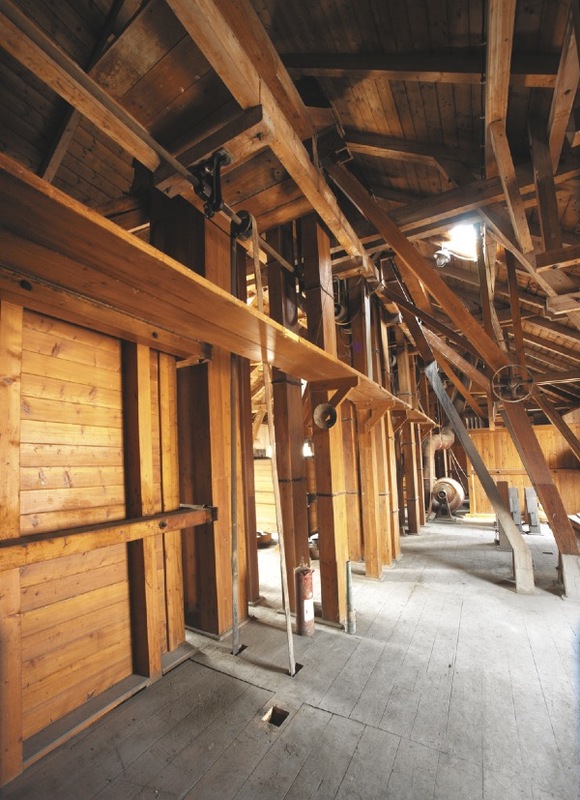 Trial run began on 8 August 1927 and on 5 November that year the full operation of the mill was launched. In 1939, electricity was replaced by gas as it proved more effective. Wheat, rye and barley were milled here. 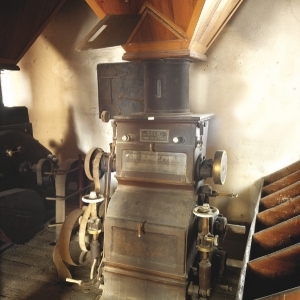 In addition to flour, farina and groats were produced here. Four to five workers would typically work one shift. The mill was nationalized in 1951. 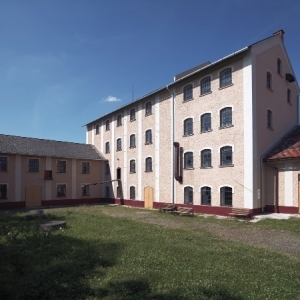 Over time, it belonged under multiple mill state enterprises in Bratislava, Piešťany and Nitra. It was permanently closed down on 30 June 1962. 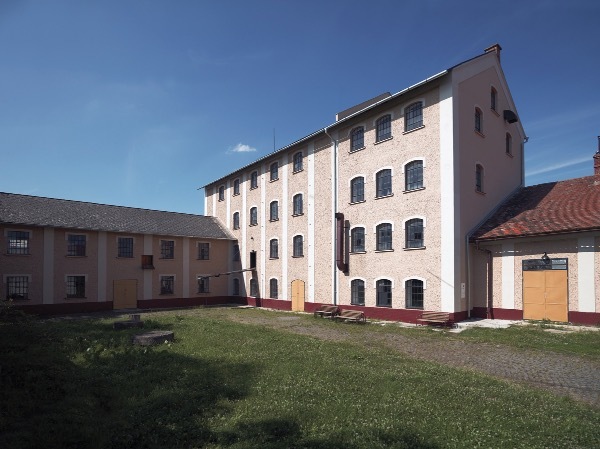 The mill has undergone a reconstruction and a visit can be scheduled at the Tourist Information Office of Skalica.